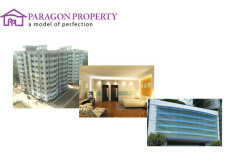 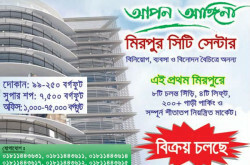 Bangladesh Real Estate Companies Directory. 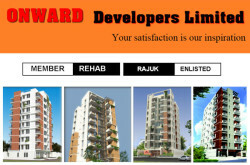 Find Apartment and Land company address, and ongoing projects information in one place. 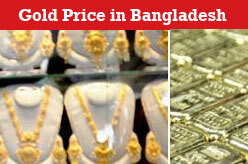 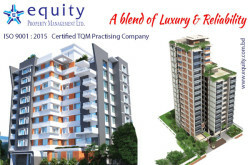 Welcome to Bangladesh Real Estate Directory.